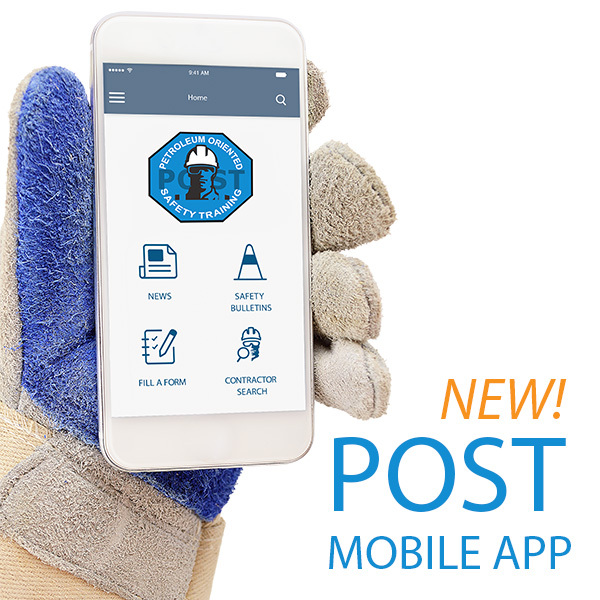 Paying it forward / POST and OPCA help other organizations to promote safety in the workplace. As administrator of the POST program, the Ontario Petroleum Contractors Association has invested back into POST by working with the advisory committee to continue to developing new initiatives and keeping the program current. It was also important to support other organizations that shared the common goal of keeping our workers safe. This is why the OPCA made the decision to support Threads of Life, an organization that promotes safety in the workplace and supports families who have suffered a workplace fatality, traumatic life-altering injury, or occupational disease through many of their programs across Canada. 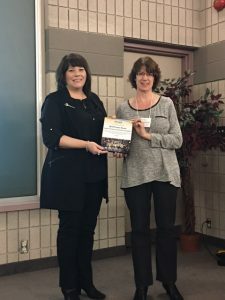 The OPCA was honoured to recently be recognized by Threads of Life with a “Friend of Threads of Life” award at one of their regional events. The OPCA to date has raised over $30,000 for Threads of Life with their annual golf tournament proceeds. The OPCA has a lot to be thankful for especially for the support of their Petroleum Oriented Safety Training program by contractors across Canada. The OPCA supports Threads of Life because of our mutual belief in promoting safety in the workplace and dedication in preventing workplace tragedies. The OPCA is proud to support such an important organization like Threads of Life – to date they have helped hundreds of families through their various programs.